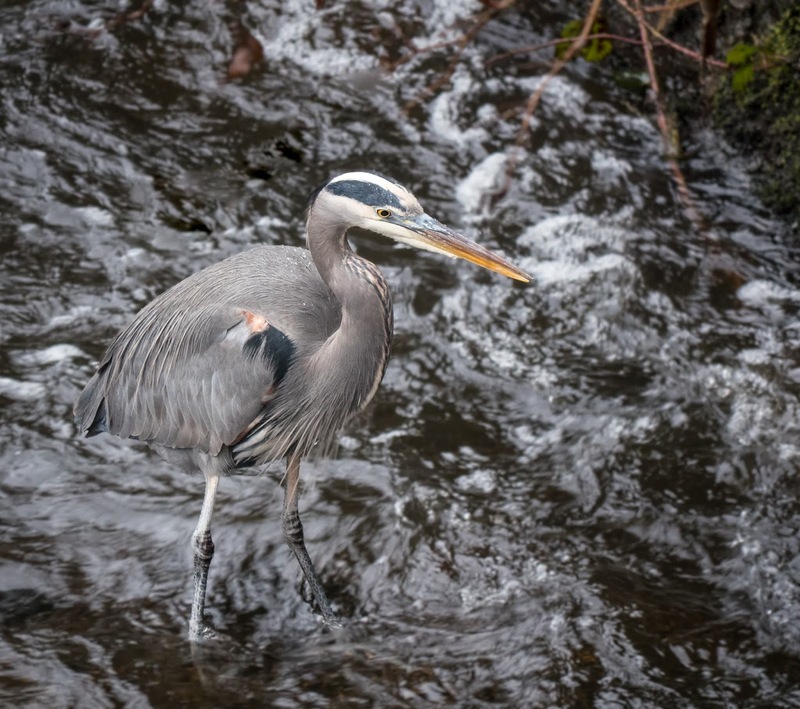 I met her quite a while ago in Burnaby Lake trailhead by the dam. She stayed there without moving for a long time, what a professional model :) I used electronic shutter instead, don't want to scare her a bit. Such a beautiful creature.